This week, Jay Triano removed his name from consideration for the role of head coach for the Canada senior men’s basketball team. It ends Triano’s run at the helm, which came to an end after he was asked to reinterview for his job. 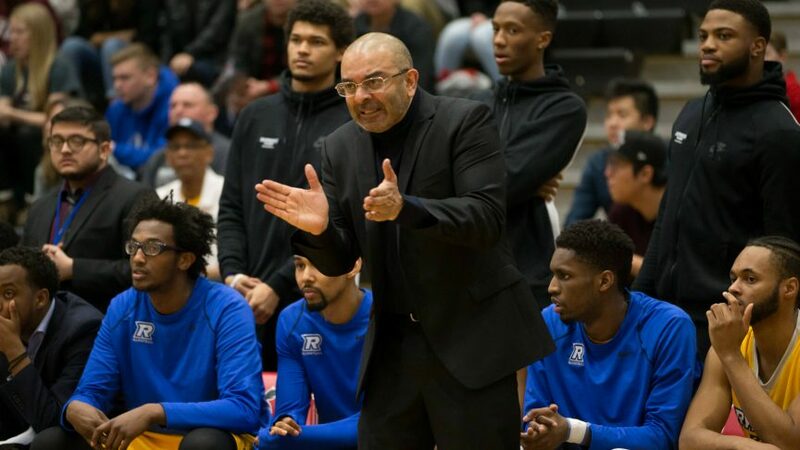 Now, as Team Canada looks for his replacement, the most logical hire has to be Ryerson Rams men’s basketball coach Roy Rana. Over any other candidate, Rana’s edge has to be that he’s been winning for Canada, especially as of late. In December, Rana helped secure Canada’s spot in the 2019 Fédération Internationale de Basketball (FIBA) World Cup in China, which will start in August. Rana led them for the majority of their qualifier games, including their final six, where they went 5-1 for a 10-2 finish, behind leading scorer Phil Scrubb, a U SPORTS graduate. It marks Canada’s first appearance since the 2010 World Cup. If they place in the top seven among the 32 teams in China, which would include a top two finish among the Americas, they’ll earn an automatic bid to the 2020 Olympics—their first since 2000. While the immediate future is important, Team Canada needs to focus on building a culture. Whoever is at the helm will build off a promising future. Behind coach Rana and RJ Barrett, Canada won its first ever gold medal in an international basketball event at the 2017 FIBA Under-19 World Cup. Barrett, a destined NBA lottery pick, will be the key to Canada’s long term success. His relationship with Rana should be a factor when general manager Rowan Barrett, who’s also RJ’s father, decides who’ll lead Canada. Possibly joining Barrett in red and white in the World Cup could be Jamal Murray, Andrew Wiggins and Shai Gilgeous-Alexander. The pieces are there to create a winning culture, and after what Rana’s done with the Rams in his 10 years with the team, he’s proven that he knows how to build just that. He’s taken the Rams from a team that had only been to one national tournament in 1999, to now having participated in six of the last 10. The final stage is where Canada also belongs, and Rana has proven he’s the one who can take us there.